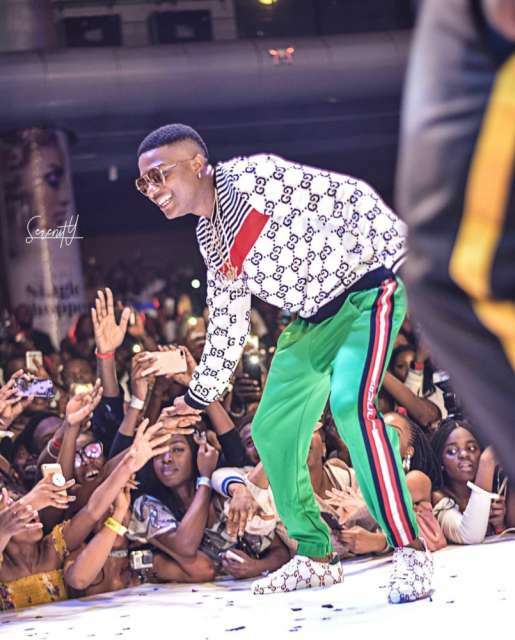 Photo of the day Who rock this Gucci sweater best, Wizkid or Offset ? 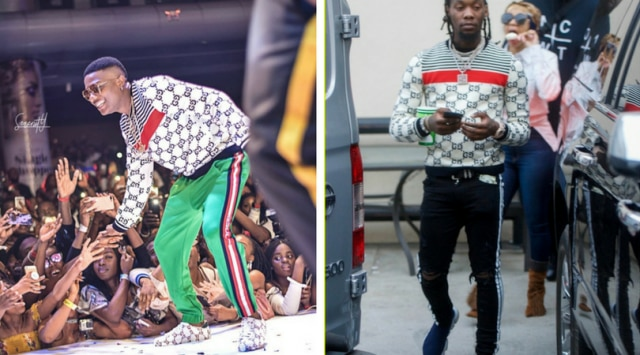 Who rock this Gucci sweater best, Wizkid or Offset ? We are still trying to decode how and when the love for Gucci wears became a trending brand love almost by everyone and our artiste ain't left from this and it's no longer a secret that this two artiste have an indepth passion for top labels and wouldn't mind spending all of their money to acquire it. Wizkid and Offset are more similar than we think. The two boys have a fairy-tale story, coming from the hood to make it big in the entertainment industry. Therefore we do not deny the two men enjoying the fruits of their labour when they show out decked out in expensive luxury goods. 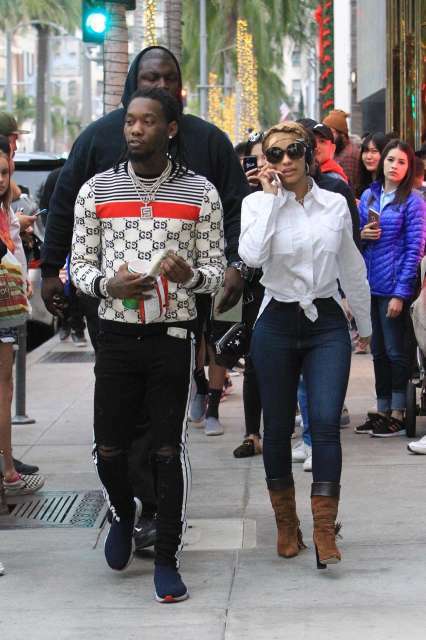 Their love for Gucci is evident with the two often sporting head-to-toe outfits from the designer. There was bound to be a crossover at some point and here it is. Finally, we get to ask the all-important questions. Who rocked the Gucci sweater better?